How Toyota Maintains Its Superiority? Thank you for the Wonderful and Excellent service ..
Toyota Prius is the name of a distinctive, unique and versatile hybrid designed vehicle ever produced by Toyota. This phenomenal car was first introduced in 1997. 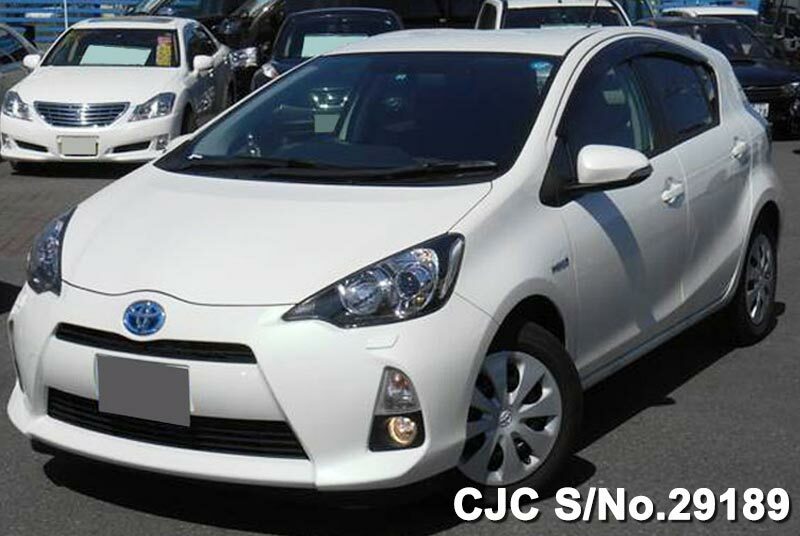 It soon became one of the topmost selling hybrid electric cars brand in the world with the huge massive demand in Japan and the United States. 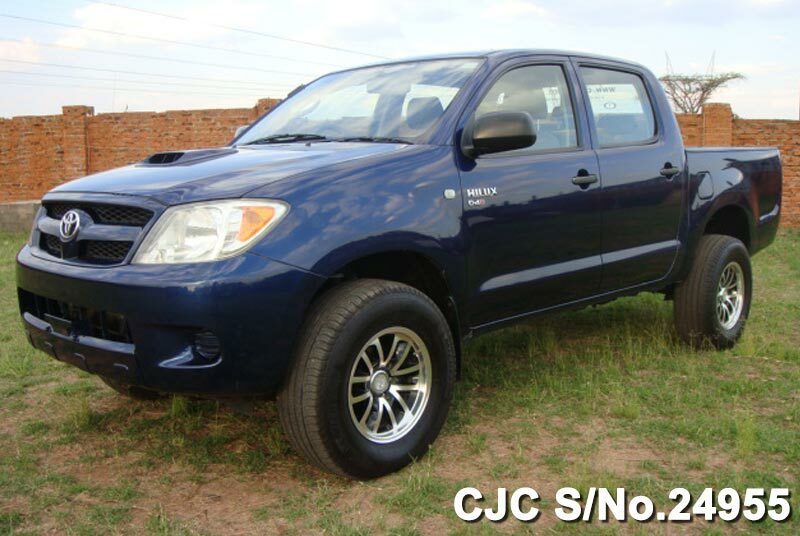 This right-hand drive car has been proudly categorized into 4-doors sedan and 5-doors hatchback versions. This exclusive term has been derived from the Latin which means original and superior. It is designed for an unusual elite class standard. It provides an urban, modern and lavishing lifestyle for customers. This terrific car exhibits a youthful, trendy, and sporty appearance at a first glance. It has a sleek design exterior with classy features like high beaming LED Headlights, DRL Lights, taillights, heated mirrors, and fog lights. It also has 17-inch alloy wheel rims for a smooth powerful ride. The interior exhibits a well-furnished dashboard panel with soft fabric trimmed seating for a comfortable and pleasurable journey. 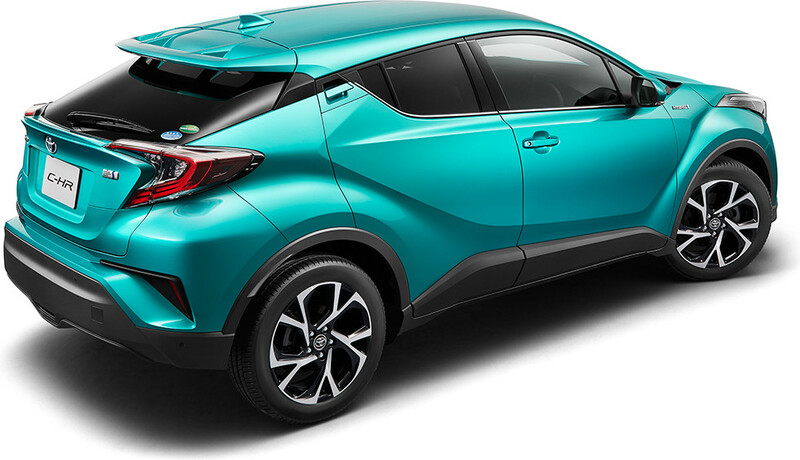 The extra key features are chilled air-condition, climate control system, power steering drive, Entune dynamic audio and navigation system, blue tooth, and push button smart key system. 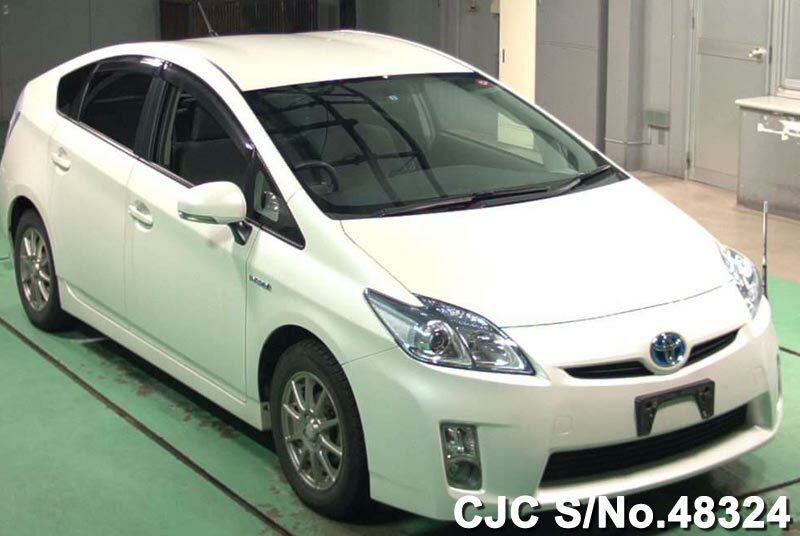 It has a fuel engine performance of 1.8 liters gasoline with an automated gear transmission. 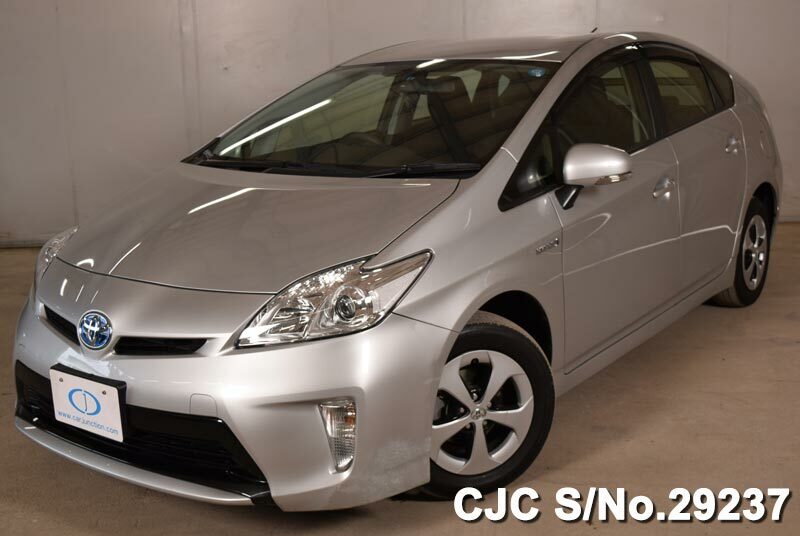 Car Junction offers Used Toyota Prius for Sale at competitive discount prices for customers. 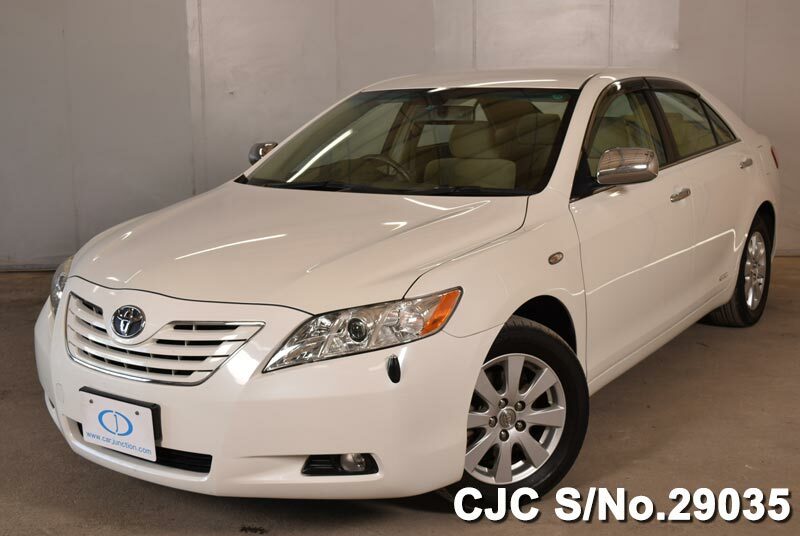 We are the dealers and exporters of Japanese brand new and used cars in Africa, Caribbean, Pacific, and Asia.